Friday night is nigh approaching and if you’re like me, sometimes you need a little bit of darkness to bring you to the weekend. 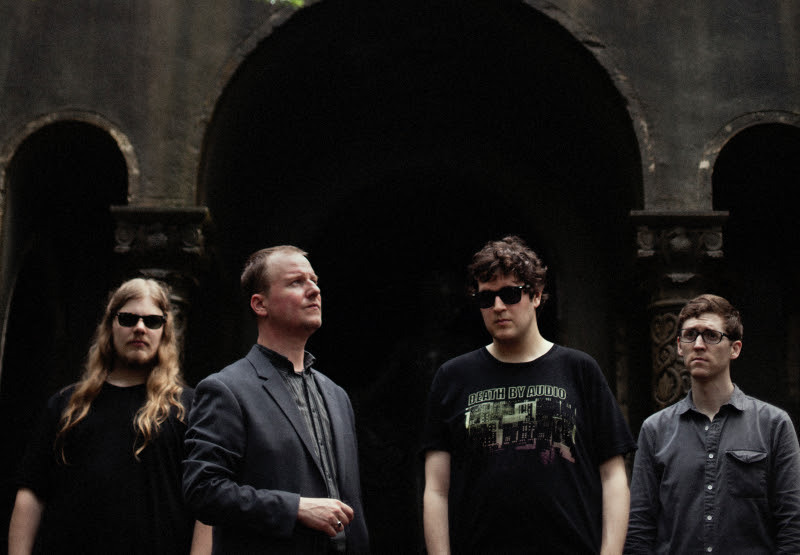 The bringers of this darkness this week are Protomartyr, who will be joining us for a lovely night of dark wave, post punk tunes over at Barracuda. 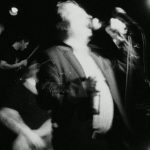 While there are quite a few great local bills you can choose from on this Friday night, if you’re in the mood to spice things up and jam along with distortion, you’ve gotta go check out Protomartyr playing jams from their latest release,Relatives in Descent, which came out at the end of last month. The album is filled with grumbling, heavy riffs, which will get you raging along into the rest of your weekend. 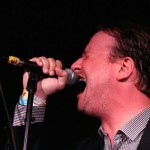 Openers are Sweet Themes and Flasher, who will open the night with their grunge and shoegaze on steroids, respectively. 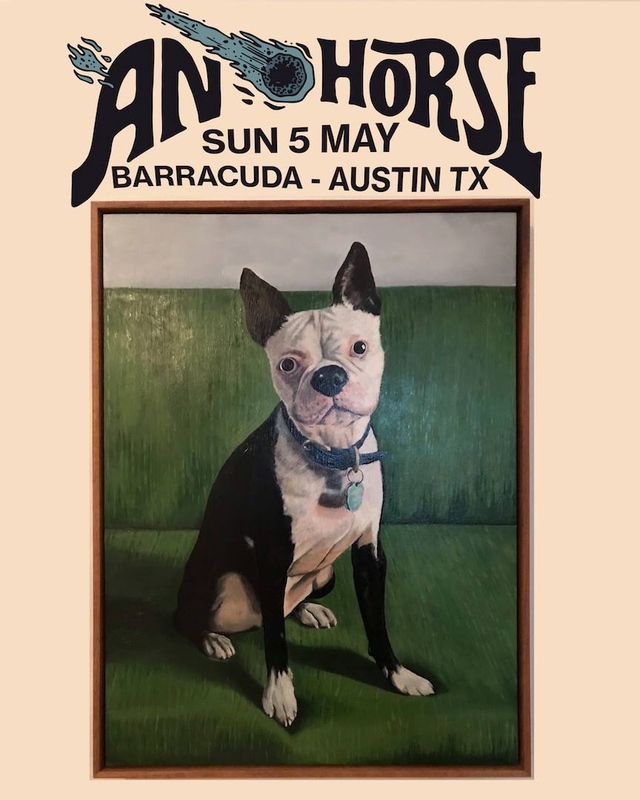 Get your catharsis on and and pick up your tickets before this one sells out–scope out some tunes from each group below. I don’t think there’s a single person that dislikes Protomartyr, and I think this new single is going to continue that run. They’ve announced they’re signing to Domino to release Relatives in Descent, and this video/track is filled with these miniature movements that are sure to captivate. At first, the band sounds like a more brooding National, almost more sinister, then a slight pop interlude with strumming guitar and a blast into the chorus…they go back, but then comes the next movement with the mellow release of the repeated lines “she’s just trying to reach you.” They emphatically bang to a close, go soft, then bang back out only to quietly fade away with a light string. Look for the new album on September 29th. 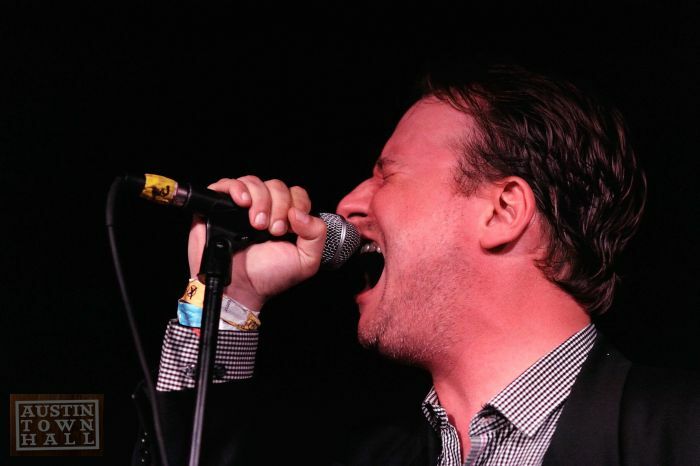 Did You Catch This New Protomartyr Track?? I’m a pretty big fan of anything that Detroit’s Protomartyr puts out, so naturally I feel inclined to share with you a song they recorded for Adult Swim’s Summer Single collection. Apparently, this song was recorded in a two day span back in March, but when you take a listen to it, it oozes nothing but meticulous and refined garage rock. The track is slow but steady beast that thumps along, the guitars swelling with grit and cutting like knives through the mix. 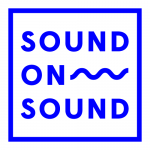 Make sure you take a listen below and check out when the band will be coming to your city next right here… *Spoilers* they’re even coming to our very own Sound on Sound Fest in November. Make sure you’re there. 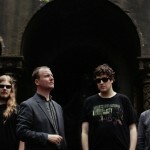 Have you got on the Protomartyr train yet? 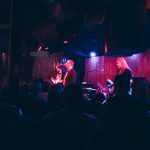 Well, it’s gaining even more steam and speed with this new track, “Dope Cloud,” which is garage rock hit released in anticipation of their new album, The Agent Intellect, which is out 10/9 on Hardly Art. 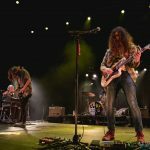 This track shows the prowess of the band to combine strong songwriting with their gritty dark rock sounds. The guitars are sharp and swift, alternating between winding their way through the track and then slowly building up and up as the track progresses. 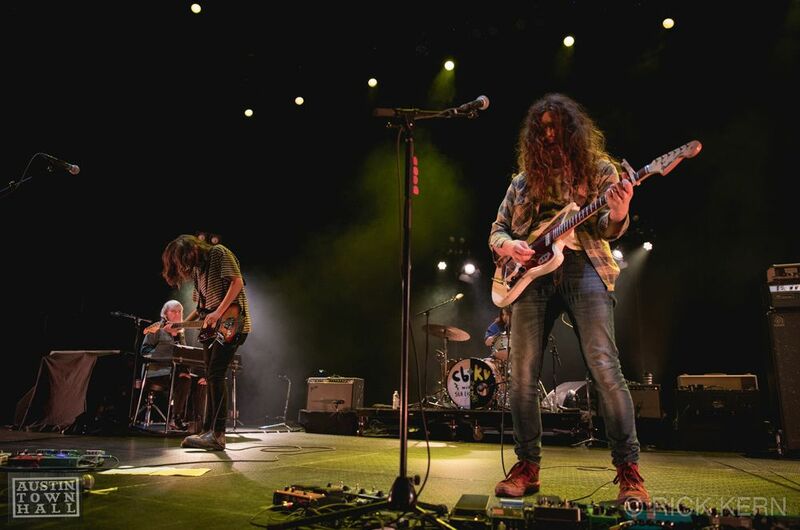 It’s a simmering dark garage rock hit, and it’s got me excited to hear what’s in store for us on that new album, which can be preordered here. 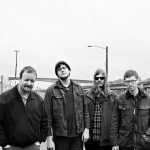 Not long ago Protomartyr was all the rage in the blogosphere, and now they’re back to resume their rightful place atop the scene. At first, you’re hearing the track and it seems a little subdued, calmer even. But, there are two slight little hints at the band’s ability to offer noisier moments, though they’re brief. It’s all just a warning for the band’s positional switch mid track, where they turn the direction of the song, letting the guitars ring out and crash their way to the song’s close. They’ve titled their new effort The Agent Intellect and it will be out on October 9th via Hardly Art.